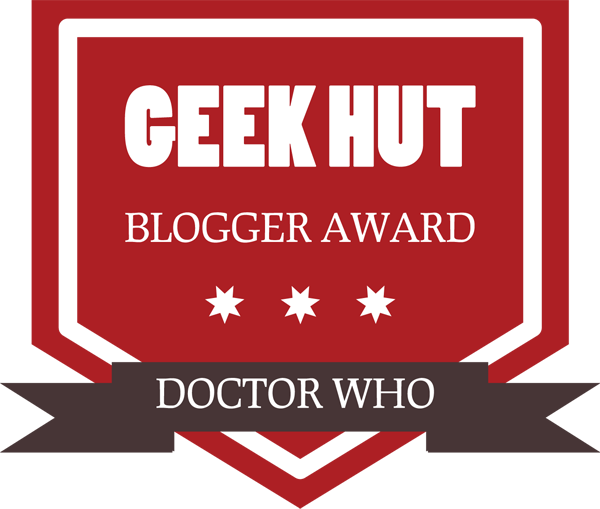 If your blog has been nominated for a Geek Hut Doctor Who Blogger Award, congratulations! This means that you have been recognised by other Doctor Who fans as providing great content and passion for our favourite Time Lord. You can proudly display this badge on your blog, website or social media account. 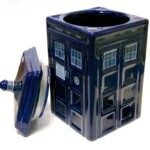 You are a true fan of Doctor Who and offer knowledge, insight and valid opinion. To finalise your position as one of the top Doctor Who bloggers, you will need to comply with the rules of the Award. The rules have been developed as a way to reach out to all of the fans in the blogger Whoniverse and recognise their contribution. By nominating your favourite Doctor Who blogs, you will be showing your appreciation for their work. All nominated blogs will be added to this page once they have supplied their information in the form below. Has Your Doctor Who Blog Been Nominated? 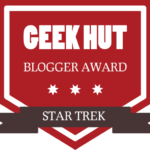 Geek Hut have nominated the following blogs for the Geek Hut Doctor Who Blogger Award. We hope to see this list grow into the ultimate resource for Doctor Who Blogs. Please discuss your favourite Doctor Who series. Put the case forward why your chosen Doctor Who series should be ranked as the best in the history of the show. Thanks to all nominated bloggers for your great work over the years providing essential Doctor Who content. When you are nominated for a Geek Hut Doctor Who Blogger Award, please create a post on your blog or website. Your blog post will follow the rules below as closely as possible. When completed, return to the Geek Hut Website and add your details to the form below with a link to your post. Your website or blog will then be added to the list of best Doctor Who blogs as nominated by the fans. An honour on par with sitting in the Citadel of Gallifrey. Copy this code to add the badge onto your blog. Add it as HTML in your page where you would like the badge to appear. If you have been nominated for a Doctor Who blogger award, complete a post on your blog as per the rules above. 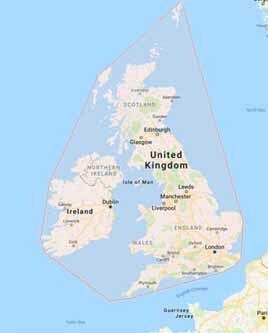 Then complete the form below to get added to the list.